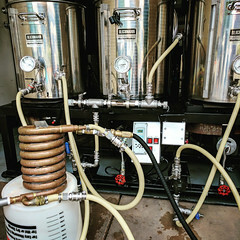 Coupon Description: Act now and you can receive free shipping on your Northern Brewer order over $49. 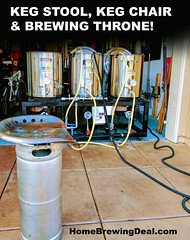 Northern Brewer has good prices on their home brewing gear, but rarely beat MoreBeer.com and Adventures in Homebrewing. 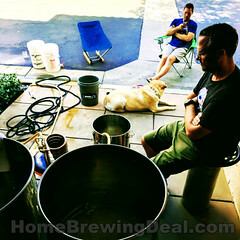 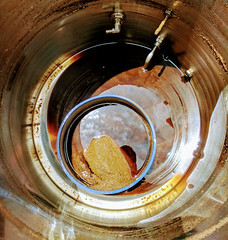 You may want to check them out as well for you homebrewing equipment and supply needs!